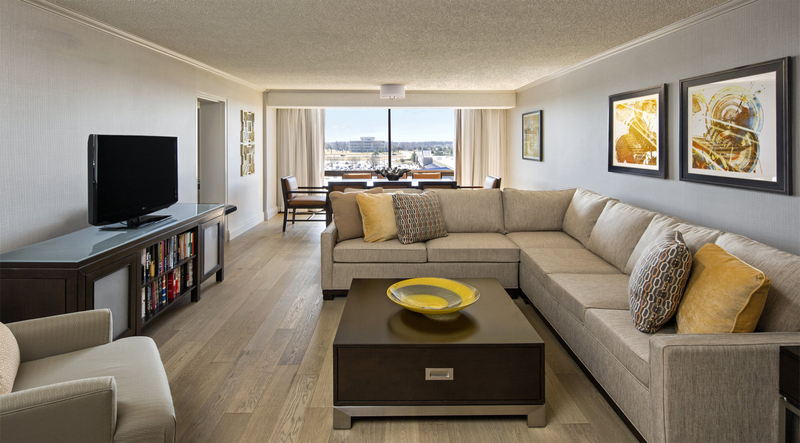 Our hotel portfolio is as diverse as we are. 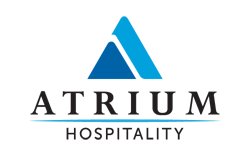 Atrium represents brands such as Hilton Worldwide, Marriott International and the InterContinental Hotels Group. 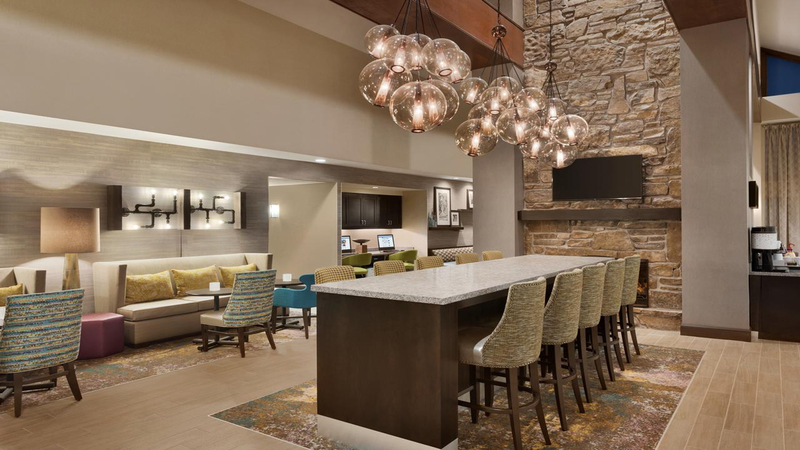 Our property list has grown to 82 hotels in 29 states, with strategies and plans as individualized as each property and brand. We work collaboratively to align the interests of our ownership, associates, customers, and brands to ensure satisfaction and success.